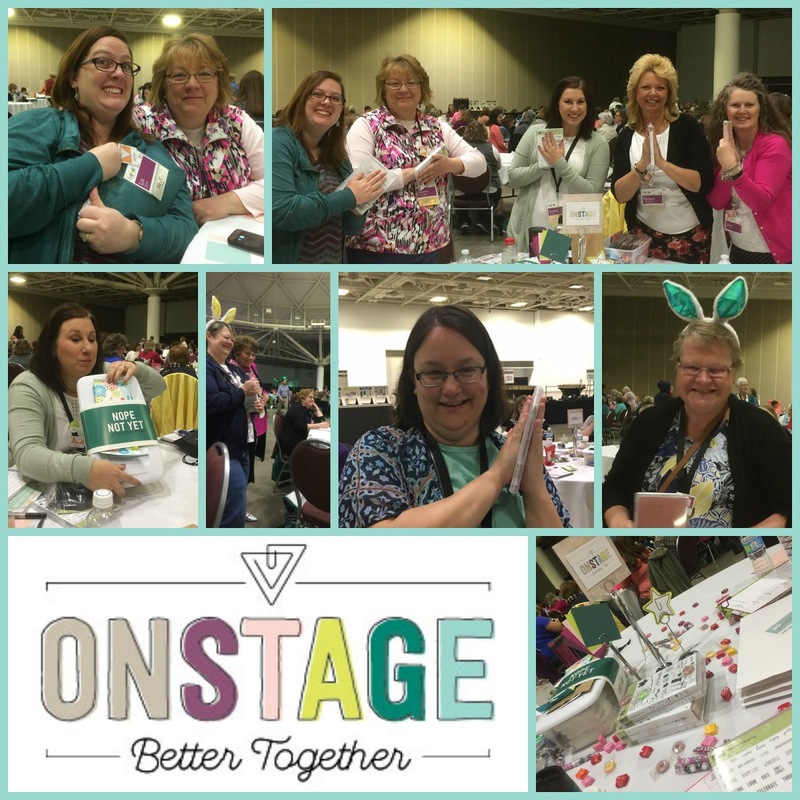 Saturday, April 8th, I was fortunate to be able to attend the Minneapolis On Stage Event sponsored by Stampin' Up! 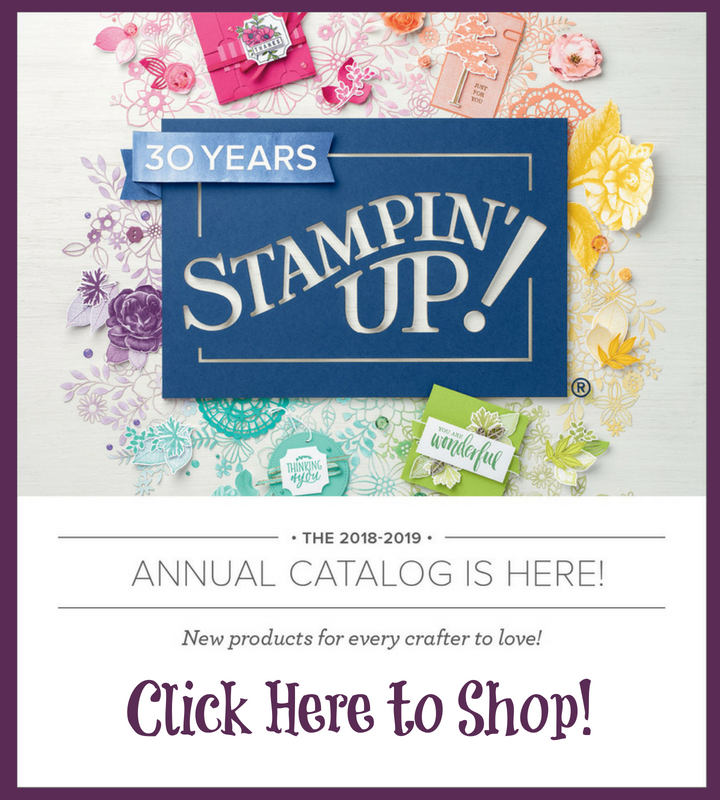 Twice a year, Stampin' Up! hosts these events and we get to celebrate accomplishments, get first view of a new catalog, learn new techniques, and connect with other demonsrators. This year, my dear friends Barbara and Laura flew to Minneapolis to join us here! I am so lucky to have found them in 2004 at a Leadership Event. 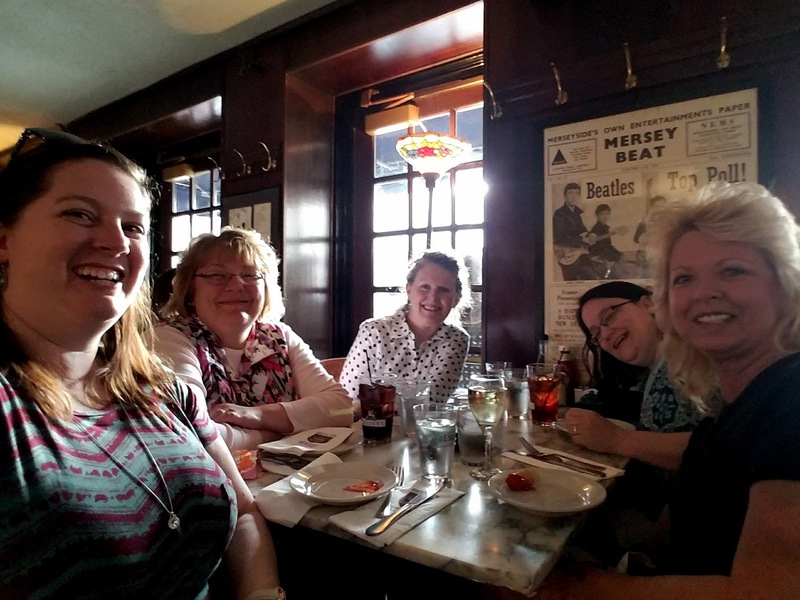 Me, Barbara, Liz, Laura, and Nanette (my newest buddy) How awesome! We sat together along with Alyssa, who joined us, even though she didn't know us at all. Boy, was she in for an interesting day! Sara Douglass first talked about the fact that Stampin' Up! isn't just products and sales. Creativity is stress relieving, and we create that opportunity. I know stamping helps me after long days! 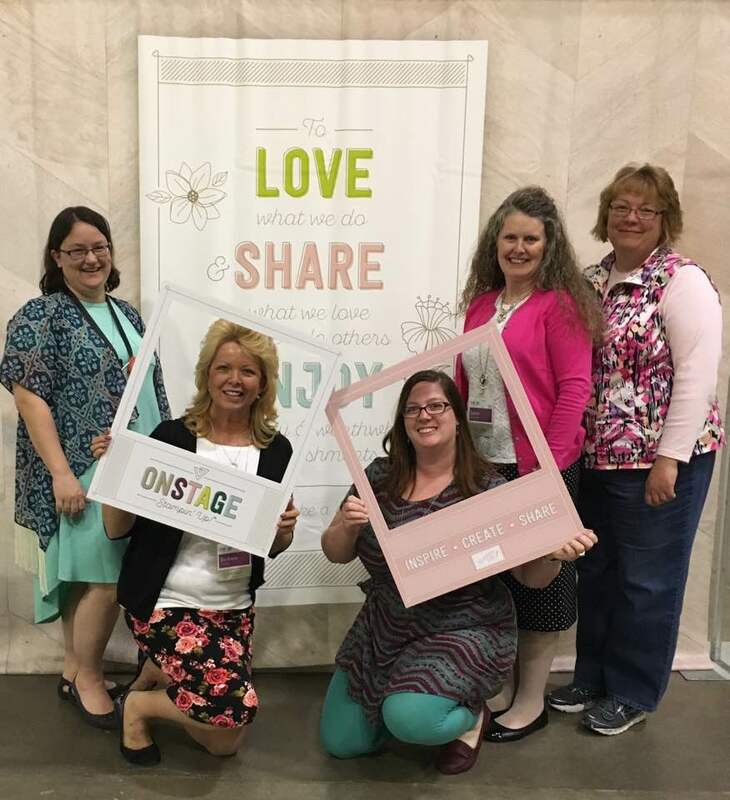 One of the main reason I've been with Stampin' Up! 11 years is the ability to create and the connections with people brought into my life. I am very blessed. 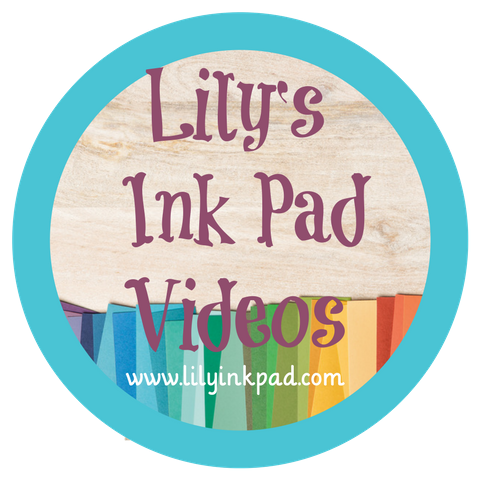 We also had give-aways, Stampin' Time and Prize Patrol! 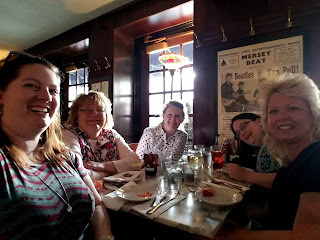 I snapped some pics of my other team members (although I missed a couple) when they won- Janice, Patrice, and Connie. Alyssa is opening the supply box that was protected by a message until we were allowed to play! Also, Barbara and Laura made sure we had plenty of candy! For Dinner, we went out to Brit's Pub and I ordered Fish and Chips. See those smiles? 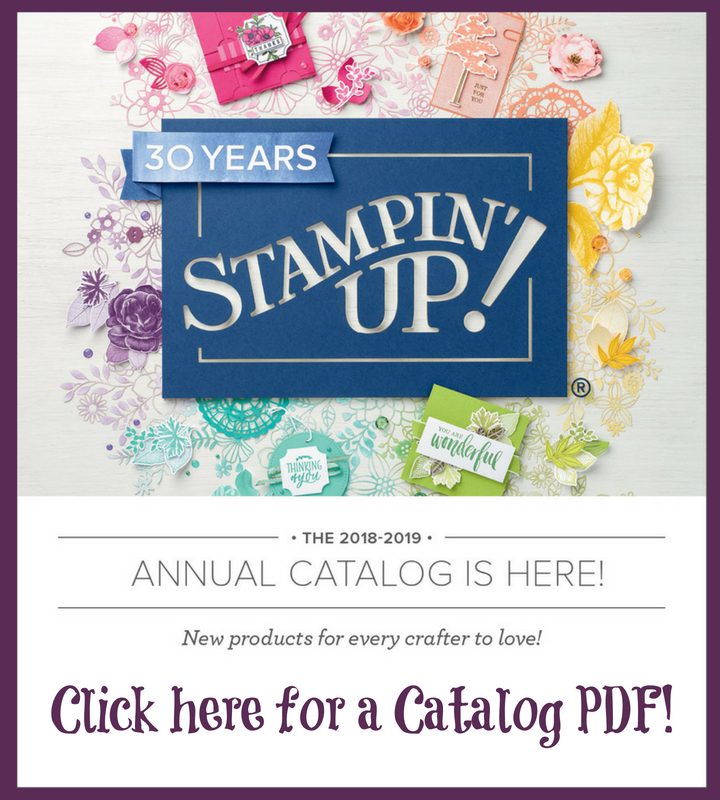 That's why I am a Stampin' Up! Demonstrator. I've made unlikely friends that are lifelong. I love you guys! So, That's what has had my spare time the past two weeks. My next post will show what I made and received for presents!